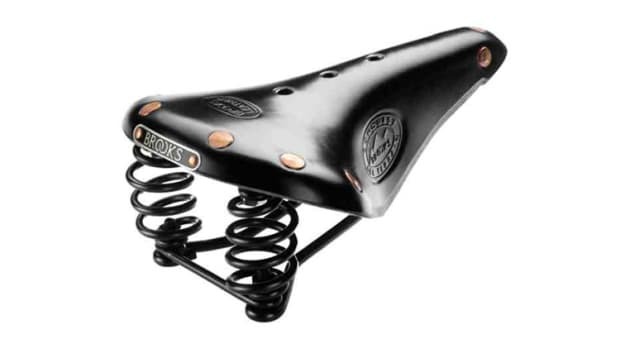 Based on their B17 leather saddle, Brooks England, in collaboration with the Royal College of Art in London created a line of moulded leather bags. 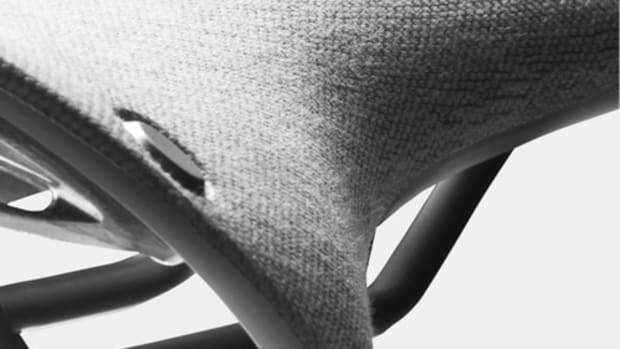 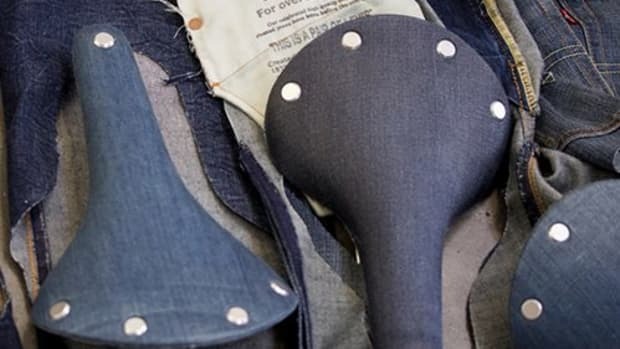 The bags use the same techniques and machinery used to create their saddles and are made in the very same factory in Smethwick, England. 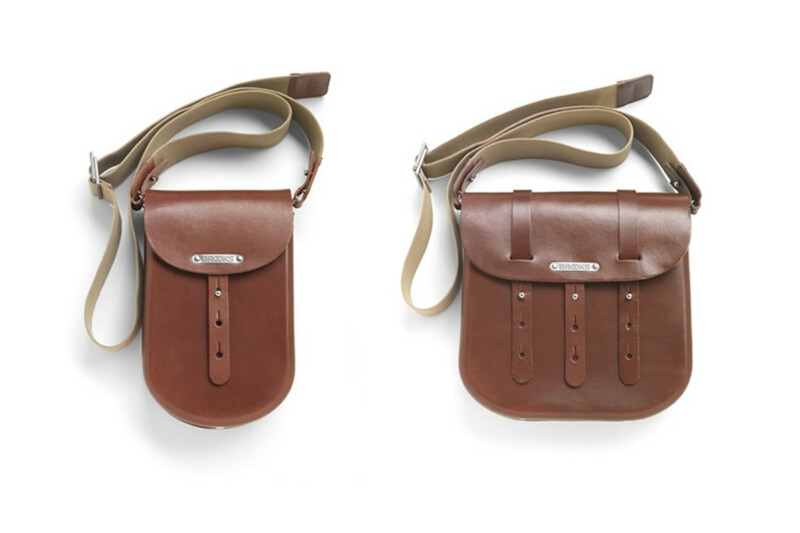 The bags come in three sizes and can be attached to the saddle loops, frame, or handlebar of your bike and can be worn individually on your best or across your shoulder with the included (and removable) strap.